If you’re looking for a quick vacation spot, maybe a weekend getaway or just a short road trip, we have the list just for you. 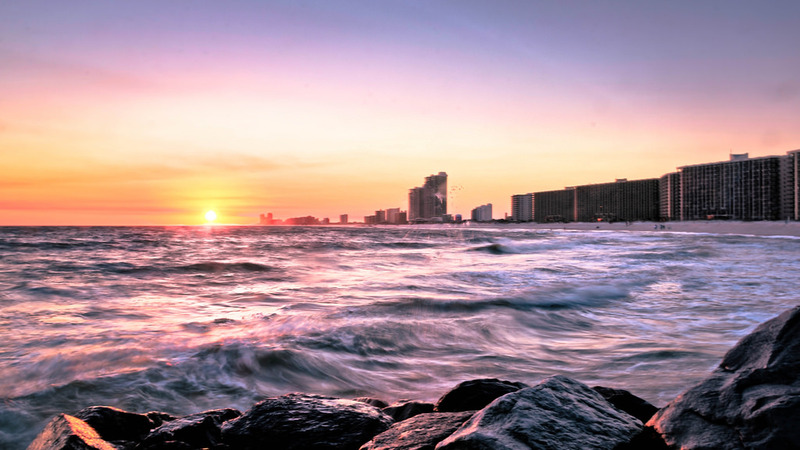 No passport required, here are ten of the best vacation spots that won’t break the bank. 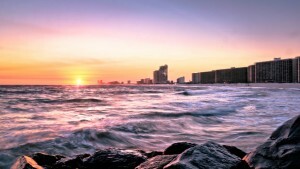 Orange Beach, Alabama First on the list, Orange Beach, Alabama is a family friendly city that has miles of beaches. There are condos right on the beach along with beach houses. A nice attraction to go visit is the tallest Ferris wheel in the Southeast. Tybee Island, Georgia Also known as Savannah’s Beach, Tybee Island is home to beautiful beachfront hotels and beach houses for rent. Beautiful scenery and many restaurants to choose from Tybee Island is a great spot to relax. 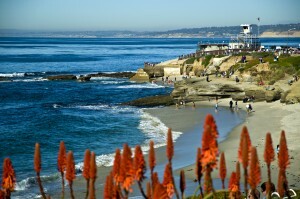 La Jolla, California Need a weekend getaway? 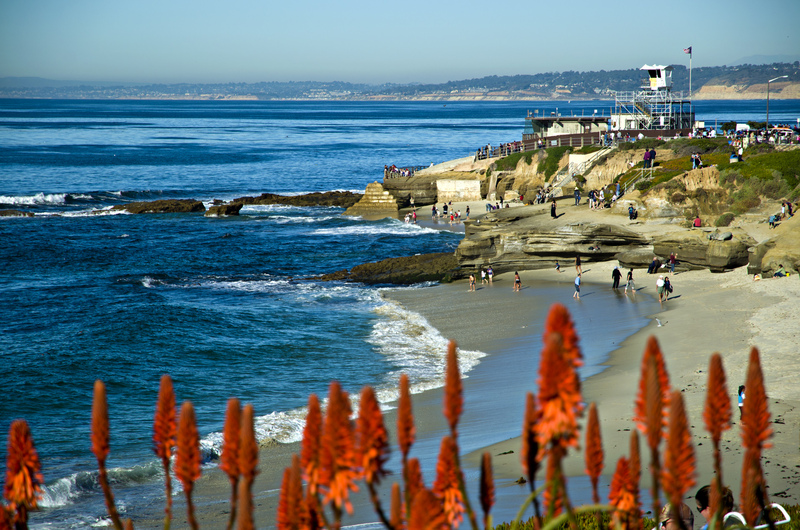 La Jolla, California is perfect for a few days away from the city. 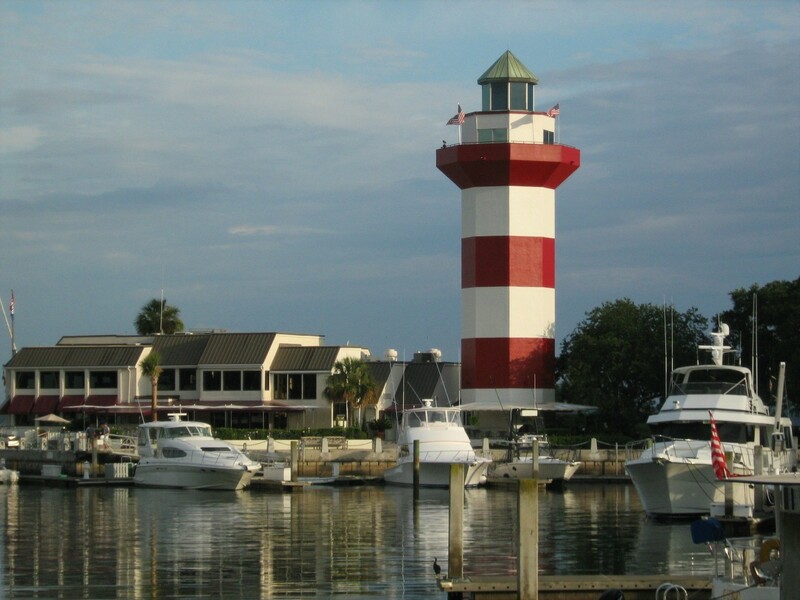 Great for a romantic getaway, a girl’s weekend at the spa, or a boy’s weekend golfing. La Jolla accommodates everyone. Nantucket, Massachusetts Not too much of a secret, but Nantucket, Massachusetts still deserves a spot on the list. 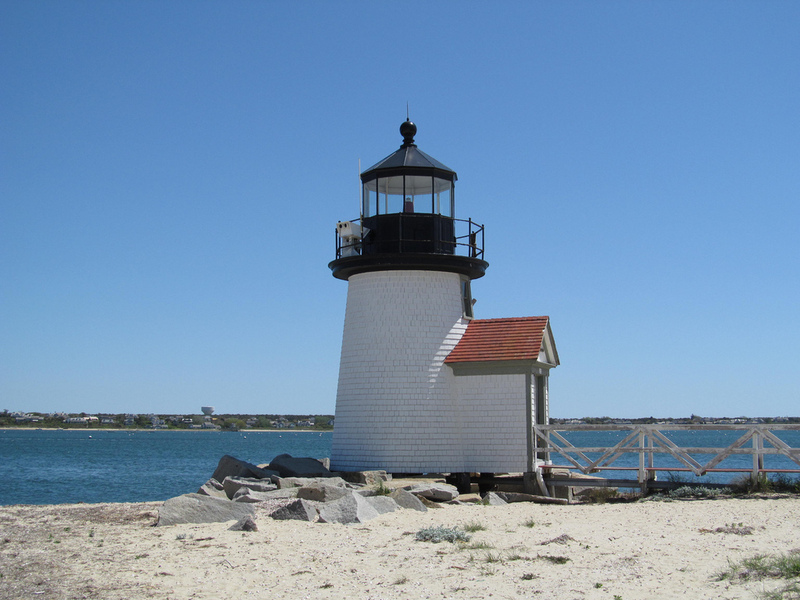 It is the perfect place to have a picnic and spend the day at the beach watching the boats set for sail. The perfect place to pretend you are living out a Nicholas Sparks novel. 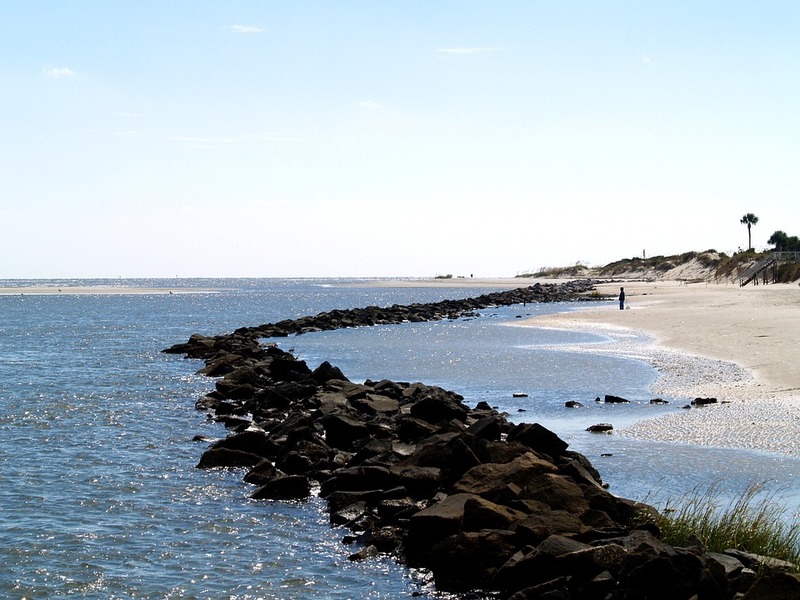 Harbor Island, South Carolina A private island that is exclusive to those vacationing, Harbor Island is home to beautiful sandy beaches. 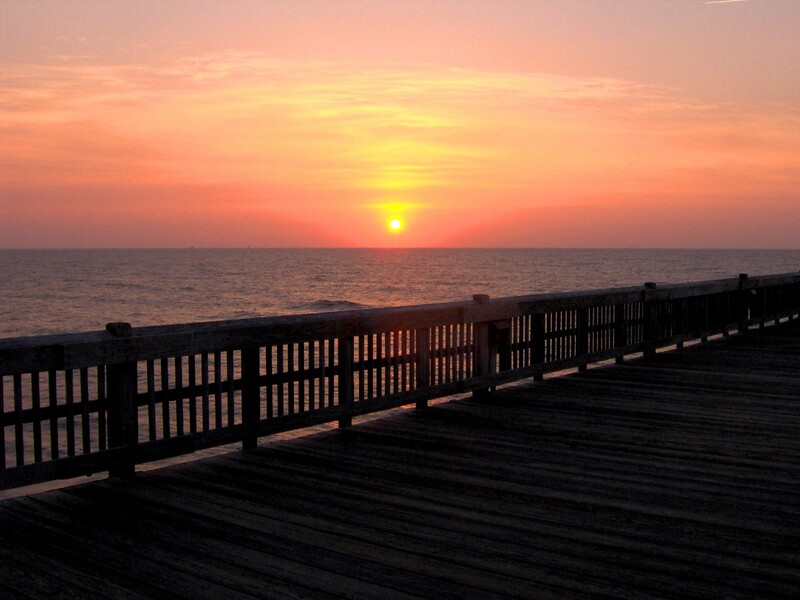 Enjoy the scenery of the land and the amount of pelicans that grace the island. Jekyll Island, Georgia Famous for Driftwood Beach, Jekyll Island is hands down the location with the absolute coolest name on our list. 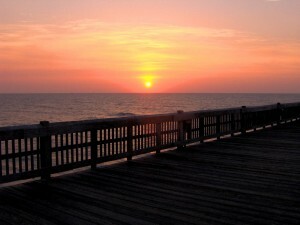 Not only does it have an awesome name but it also has beaches to enjoy dolphin watching. It also has a terrific Wildlife Viewing Area. Door County, Wisconsin The Midwest is sometimes forgotten about when thinking about a hot vacation. But with the great lakes, it makes Door County, Wisconsin a front-runner. 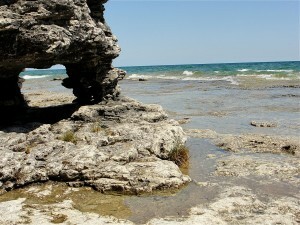 With over 300 miles of shoreline and incredible lighthouses, Door County is a great vacation spot. 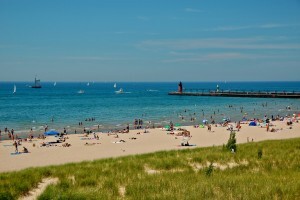 South Haven, Michigan Again the Midwest graces us with another great vacation spot. 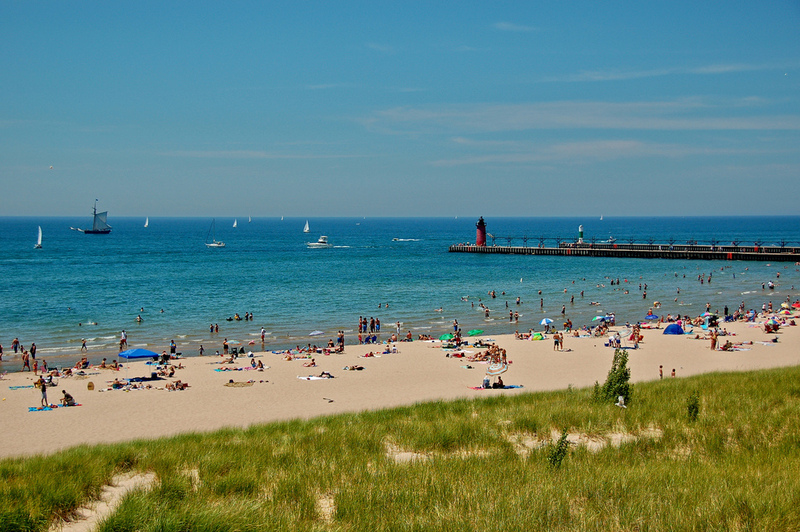 South Haven, or SoHa, has plenty of activities to attract a family. With beaches, shops, and great restaurants, it’s the perfect place to rent a cottage and have some fun. 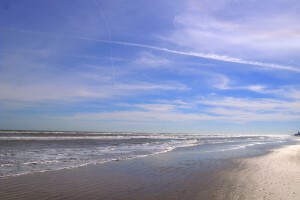 South Padre Island, Texas With great weather just about year round, South Padre Island is an awesome choice for vacationing. It has tons of activities, water sports, and events to keep the whole family busy. 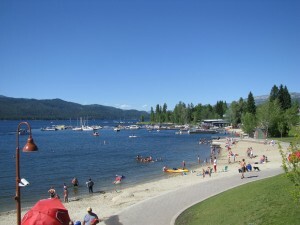 McCall, Idaho Idaho is definitely not what comes to mind when beach vacations are the topic. 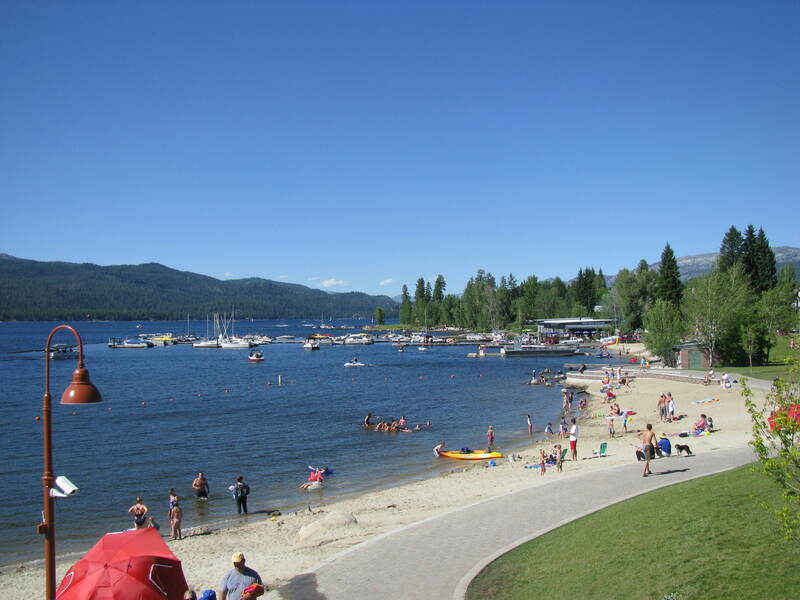 But McCall, Idaho surprises us all with its beautiful scene from the beach, and some even more beautiful scenes from different parks. Absolutely worth visiting! Have you ever visited these spots before? 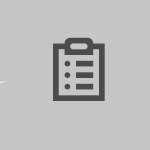 Tell us about it below and write your own reviews for your favorite vacation spots on your WikiReviews page!